Weaves hair extensions black color (18 inch, 20 inch, 22 inch) is real remy hair with 100% Vietnam Hair without any chemical and processes. So you do not worry about our hair, it is safe, it is no shedding and No any tangle. We have length from 6- 32 inches with different colors. Likewise you can see more: 10 inch weaves hair . 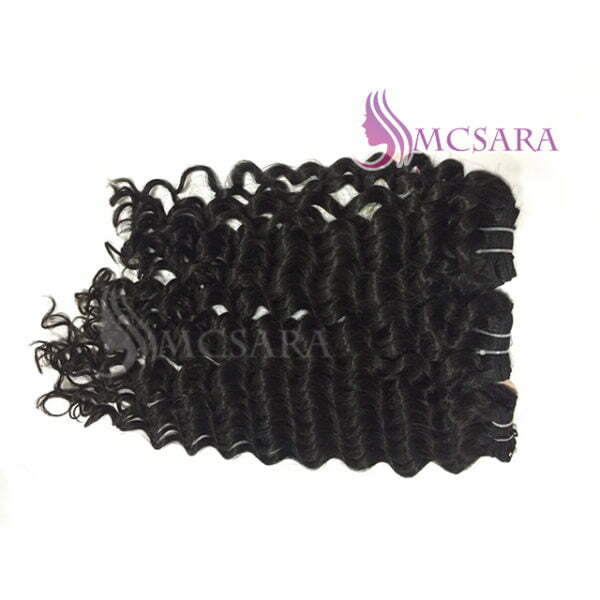 Weaves hair extension: We use 3 head machine weft and design width of weft about 150 cm or depend on customers requirement. 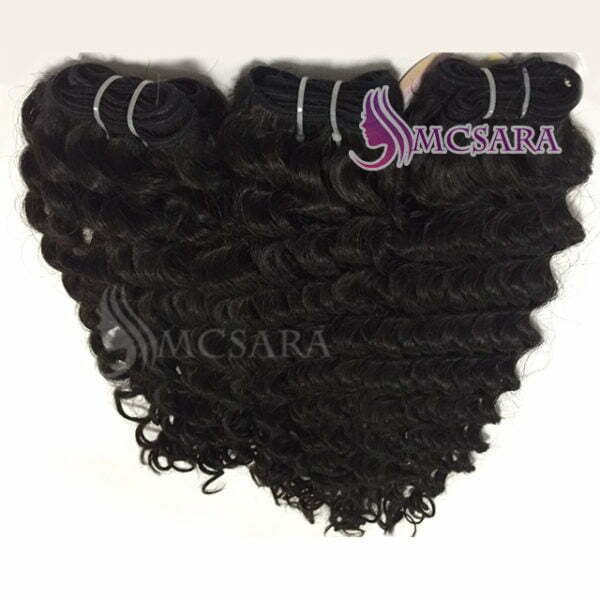 The weft line is very strong and not shedding, bushy during you combing or washing it.